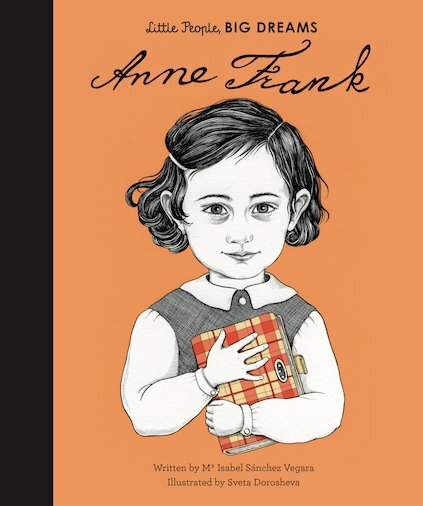 A beautiful visual retelling of Anne’s life: Holocaust victim and world-famous writer. Anne Frank should have had a normal life. She came from a perfectly normal Jewish family, living in Amsterdam. So why did she die so tragically young – at the age of just fifteen? Why was she forced to hide in an attic for years? Why is the diary she wrote so famous today? This book will tell you, explaining one of World War Two’s saddest and best-known stories in a simple yet powerful way.